Tnpsc Geography Study Materials Notes Pdf Download: If you are searching for the LINK of Tnpsc Geography Study Materials Notes Pdf Download, You can download from this page. we have attached more Geography study materials in this page. In every Tnpsc exams, we can expect 6 to 12 Geography questions. In Last 2014 year VAO Exam 10 geography questions asked and in 2016 Vao exam 6 questions were asked. 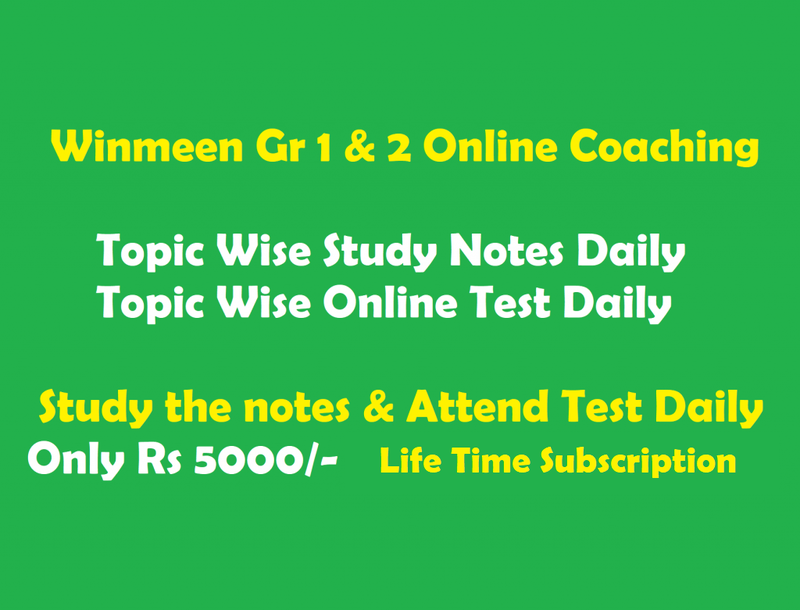 We hope that these study materials are useful and help you to get your dream Tnpsc group Exams. geography study material in tamil version available? ?